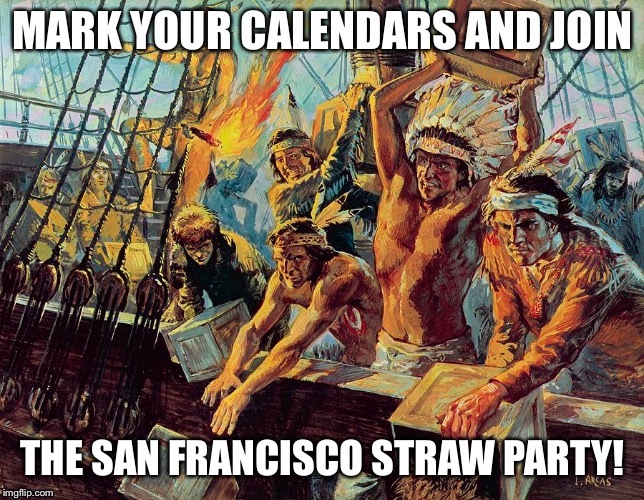 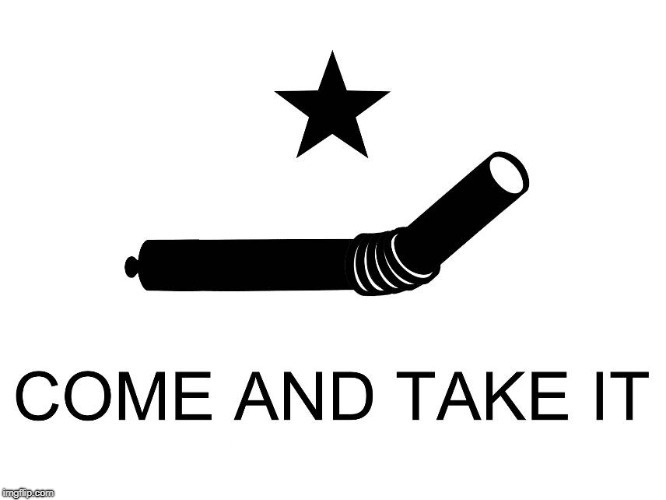 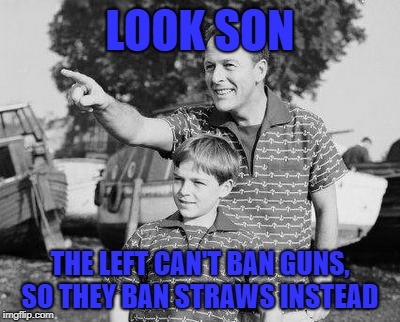 California, land of the straw ban. 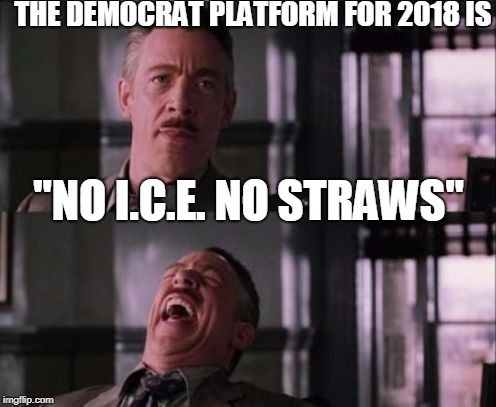 The Democrat platform for 2018? 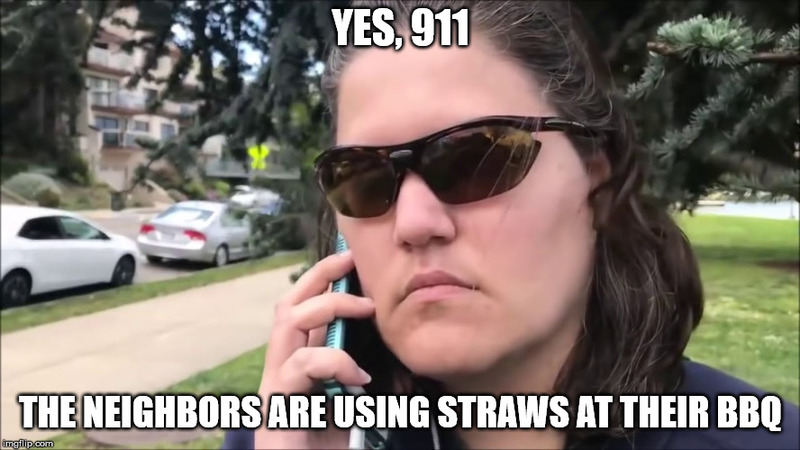 BBQ Becky ratting out people for using straws in California. 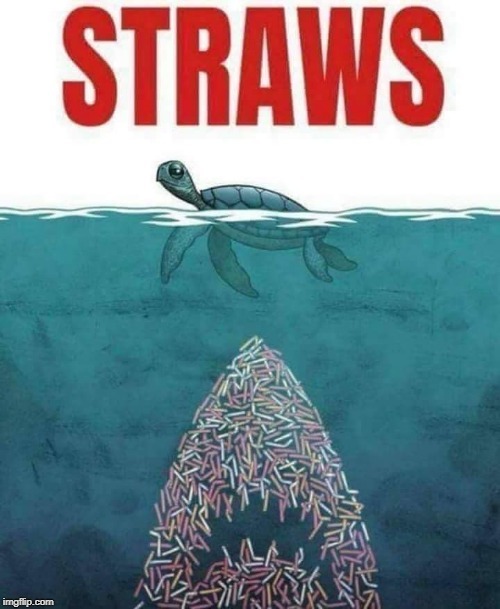 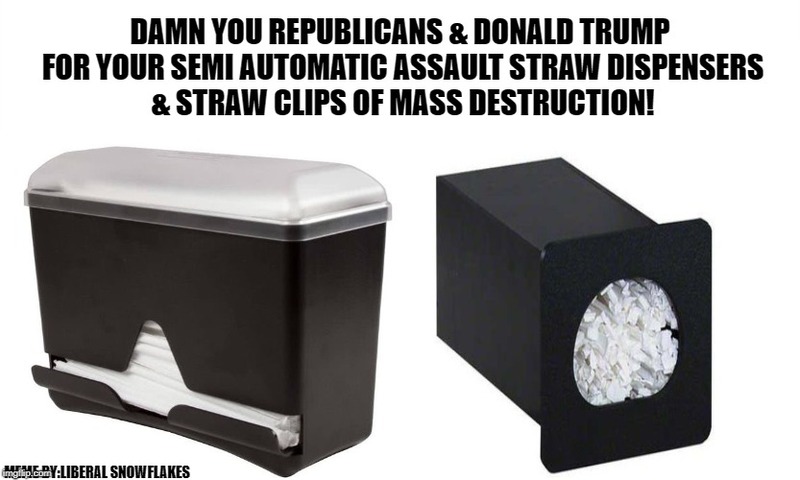 Liberals Ban Straw Dispensers of Mass Destruction. 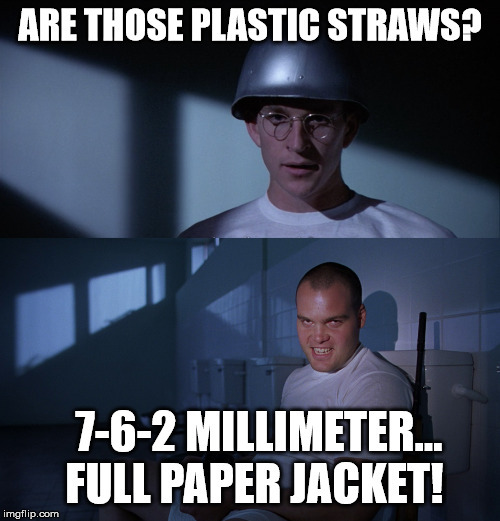 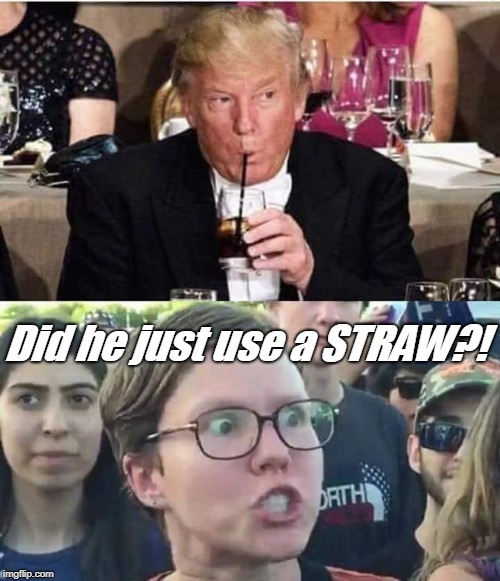 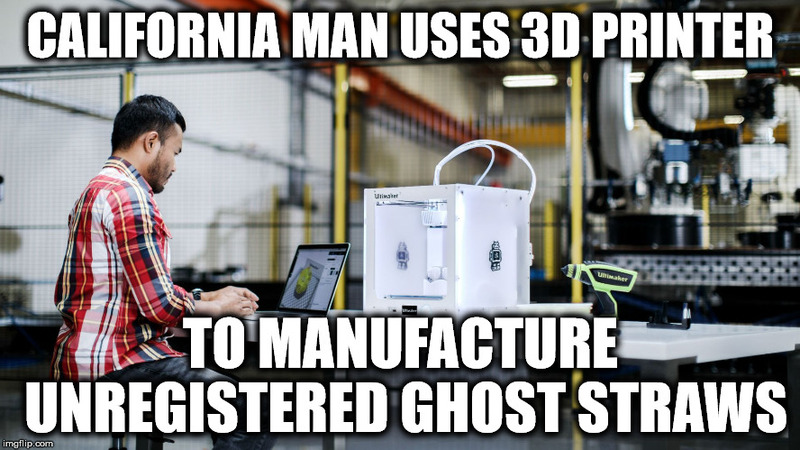 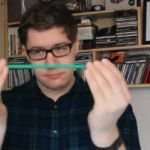 This is the last straw meme, until I find a better one!